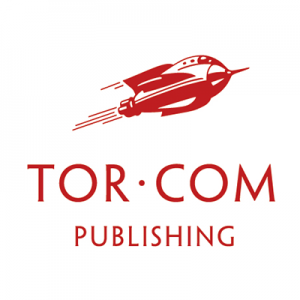 Tor.com Publishing is thrilled to announce the acquisition of Ragged Alice, a new novella by Gareth L. Powell. Senior Editor Lee Harris negotiated World English rights with Alexander Cochran of C+W. A small Welsh town. A string of murders. And a detective who can literally see the evil in people’s souls. I’ve been hoping to work with Gareth for some time, and this tale of horror set in the Welsh valleys reflects my childhood, and reminds me of the horrors of my adolescence. So, thanks, Gareth! It’s a great story, brilliantly told. 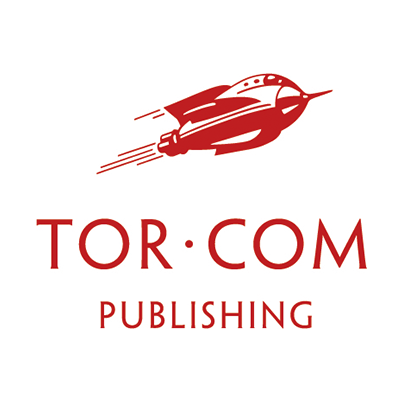 This is a very personal story for me, as well as a departure from my usual style and genre, and so I’m delighted to be working with Tor.com Publishing. They’ve published some truly impressive novellas by some great writers, and I’m thrilled to see Ragged Alice join their ranks. Gareth L. Powell is the author of five science-fiction novels and two short story collections. His third novel, Ack-Ack Macaque, book one in the Macaque Trilogy, was the winner of the 2013 BSFA novel award. He lives in Bristol, UK. Find him on Twitter @garethlpowell.